Throughout the year, the Provost delivers many addresses at a variety of events with a wide range of audiences. A selection of these speeches may be found below. 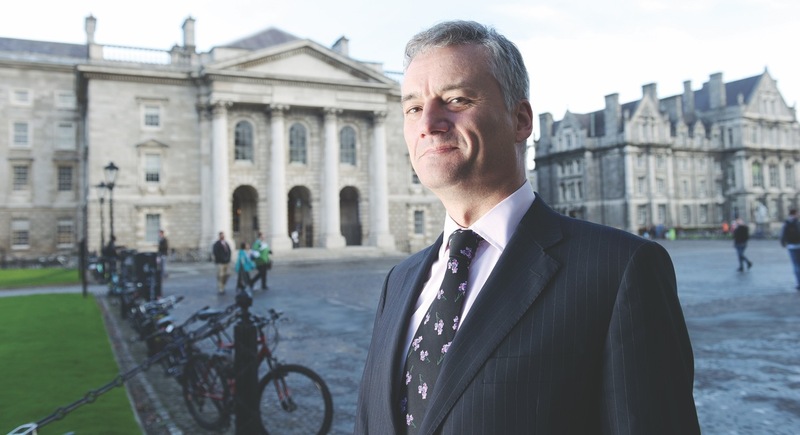 As the head of Trinity College Dublin, Dr Prendergast features in the media speaking on behalf of the University and higher education in Ireland. Links to some press articles appear under the press tab.